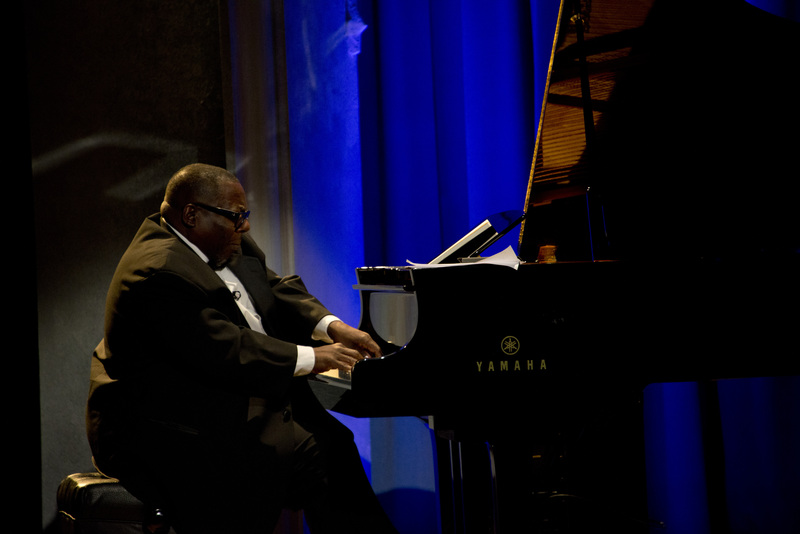 Jordan Kitt’s was proud to provide the Yamaha C7X grand piano for a performance by jazz pianist Cyrus Chestnut at this year’s Folger Gala on Monday, April 16th. Described in Time magazine as “the best jazz pianist of his generation”, Cyrus has more than a dozen albums in his discography, and his leadership and prowess as a soloist has also led him to be a first call for the piano chair in many big bands including the Lincoln Center Jazz Orchestra, Dizzy Gillespie Big Band, and Carnegie Hall Jazz Orchestra. The Folger Shakespeare Library’s annual gala is the organization’s largest and most significant fundraiser of the year, providing support to the Folger and its impact driving discovery, transforming education, and creating experiences. As one of Washington’s most elegant social evenings this special event is attended by the leaders of the social, business, government, and diplomatic communities. The British Ambassador and Lady Darroch are the Honorary Gala Co-Chairs, and Folger Board member Vinton Cerf of Google and his wife Sigrid are the 2018 Folger Gala Co-Chairs. In addition to Cyrus Chestnut, the eveing also featured entertainment by Sir Derek Jacobi and Richard Clifford, as well as singer and actress Erica Dorfler. Next Next post: Live Mother’s Day Celebration Webcast with Jim Brickman!